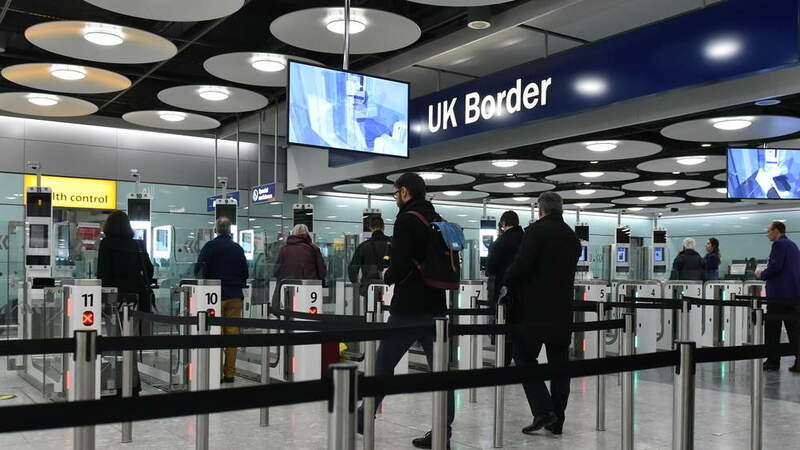 The Home Office’s Digital Data and Technology-Data Quality team (HODDaT) is looking for a digital partner for the provision of a business change service to build and deploy a range of services focused on data quality analysis and reporting for the Border Force. The Border Force is currently responsible for assessing and reporting on the quality of Advance Passenger Information (API) supplied by airlines companies for compliance purposes. HODDaT said that the service that is provided “is mature but requires enhancements during its Beta phase to enable more accurate reporting”. Enhancements are required to enable improved granular scoring of the information and greater control of reports. The service also requires integration of additional external data source, which is expected to provide a “better reflection of what happens in the real world”. The authority expects the new service to operate in real time, be highly granular with large data volumes, and enhance business reports aligned to the new business processes. The services will need to be hosted in UK-based public cloud services and all team members must be UK based.